Open House. Open House on Sunday, May 13, 2018 1:00PM - 3:00PM . 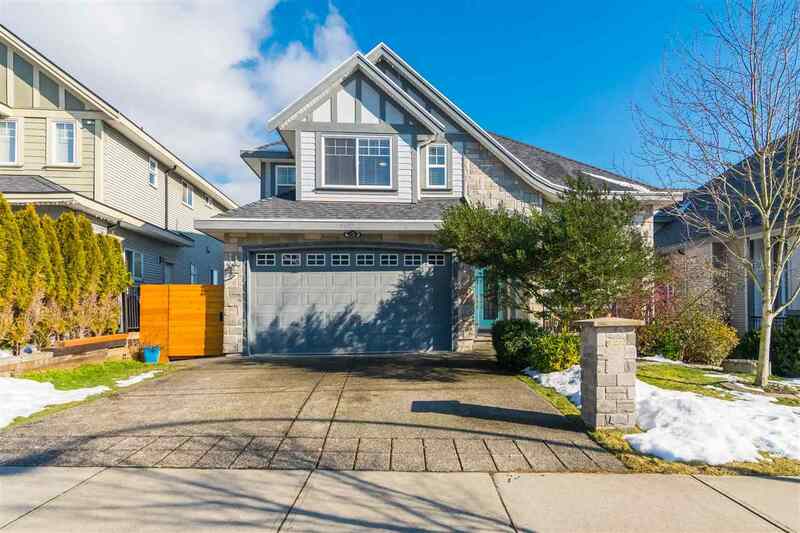 Please visit our Open House at 18160 58A AVE in Surrey. Open House on Sunday, May 13, 2018 1:00PM - 3:00PM . Extremely unique property on 1/3 acre in Cloverdale. Renovations done by contractor in 2009. 3 bdrm unauthorized suite - just needs entry door added but location is there! 800 sqft workshop with 220 wiring, chicken coop, storage shed and playground. Parking, parking, parking - room for at least 10 vehicles and RV! Currently running a daycare business in the basement. 3 bedrooms up with hardwood floors, large covered sundeck and wood fireplace. This home is so unique you must see it to appreciate it. Huge potential for home based business, rental income or hobbyist. Extensive floral and vegetable gardens, pear, fig and apple trees. Fully fenced and ready for your ideas.